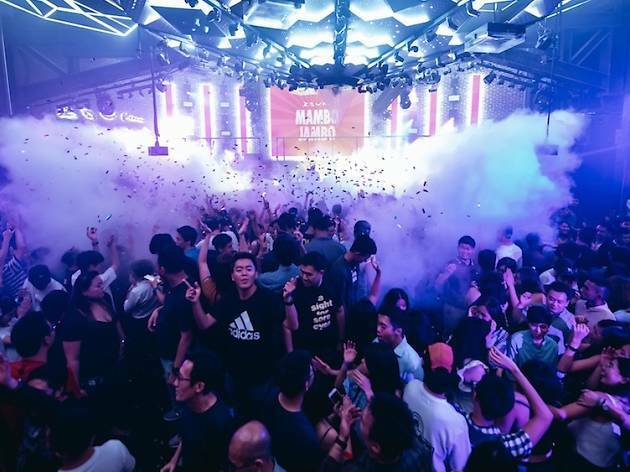 All about evoking a sense of nostalgia, Zouk is bringing its popular Mambo Jambo series from the club to the beach along with the throwbacks of Total Recall. 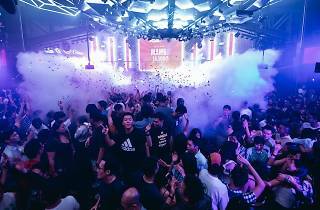 Set the sandy dancefloor ablaze as you bust your best moves to retro classics from the 80s and guilty pop pleasures from the 90s spun by Zouk alumni Tony Tay, Brendon P and Leonard, as well as resident DJs Jeremy Boon and the duo of Lincey and the Dinosaur. This family-friendly shindig also has plenty of things to do from a Mambo Jambo dance-off and an early ZoukOut session at hangouts within the AJ Hackett space and the Guess lounge to limited complimentary customised Mambo Jambo drawstring bags to nab at the Swatch booth.